When I had Huff the Tot, I was very much committed to losing the baby weight quickly. After having Huff the Babe, however, my attitude is much more laid back. Don’t get me wrong, I’d like to be back to my pre-baby bod, but if I can choose between taking an hour-long nap and an hour on the treadmill, Imma choose nap. Because of this, I told myself that I’ve REALLY got to start watching what I eat. 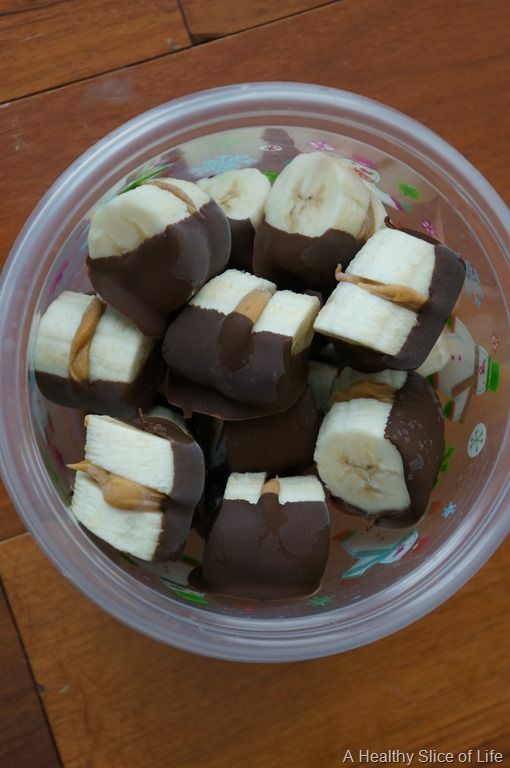 I decided to start giving my usual splurges a healthy makeover, starting with ice cream! 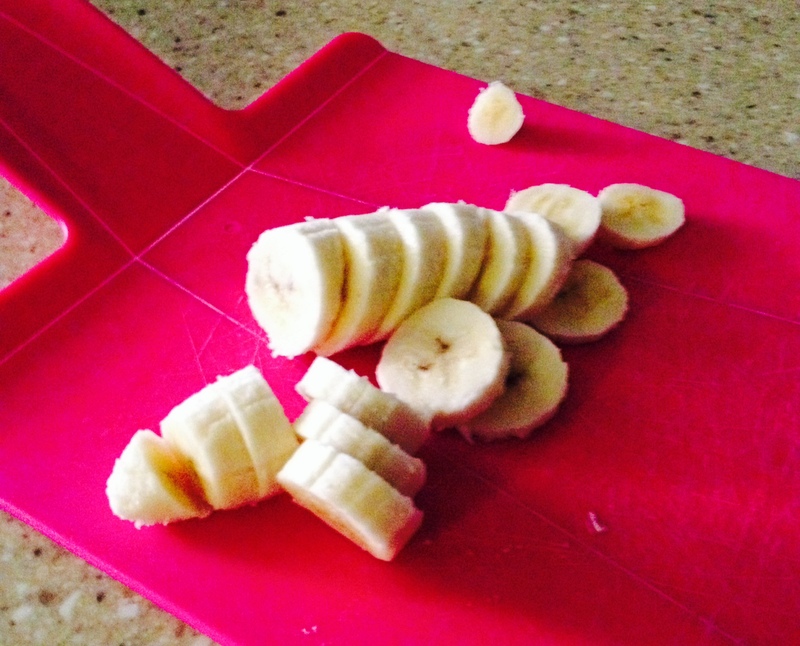 I remembered there was an episode of Daniel Tiger’s Neighborhood (yes, you read that right; I’m a mom, yo) in which Daniel and his mom make one-ingredient banana “ice cream”. I Googled the recipe and got to work. That’s it. Bananas. As many or as few as you’d like (or have on-hand). Then, pop the slices in the freezer. Ideally, you should leave them in overnight, but they can stay in as little as two hours. After that, pour the mixture into another air-tight container and place it back in the freezer (again, either for a few hours or overnight. I left mine in overnight…mostly because I forgot about it-ha!). I REALLY liked this! It had the consistency of gelato and was super yummy! 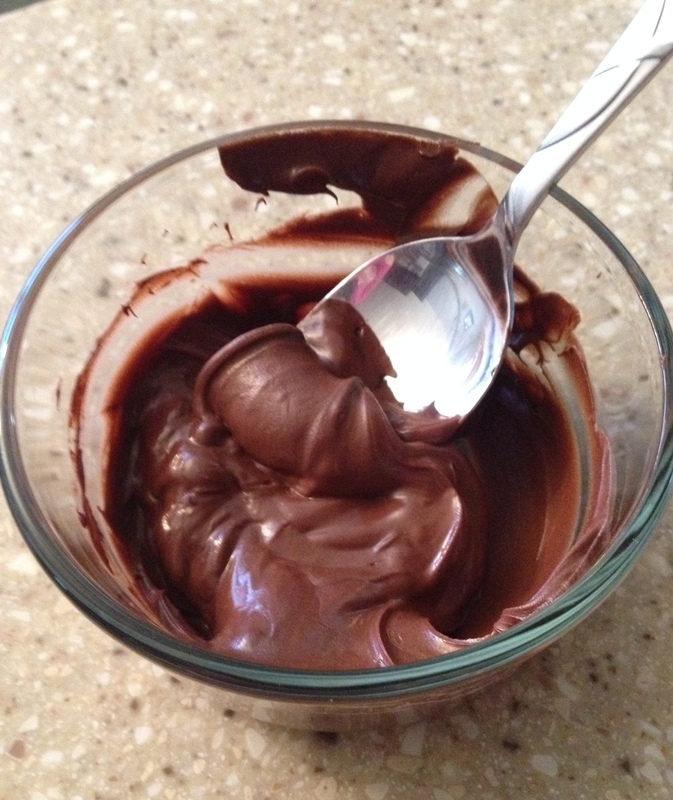 Plus, it gave me that ice-cream-feeling without being full of fat and processed ingredients that I don’t need. This was a definite win! 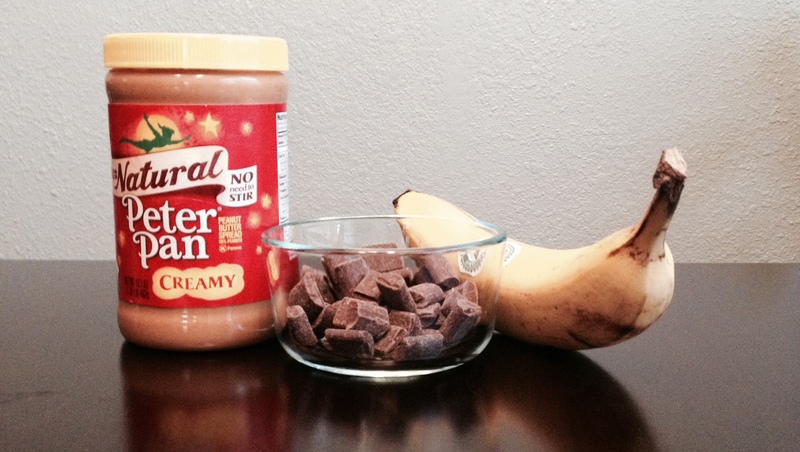 Have you ever tried this recipe before? What did you think? Share in the comments below! Am I the only one whose Pinterest feed is blowing up with clean eating recipes? I think its because the Season of Food (that’s what I call the time from Halloween to New Year’s Day) is almost upon us. Soon our bellies will be bulging with leftover candy, casseroles, and cookies galore! So its time to shed a few L-B’s before the “Holiday 15” catches up to us. Good thing I found today’s try it, courtesy of The Burlap Bag! THAT’S IT. 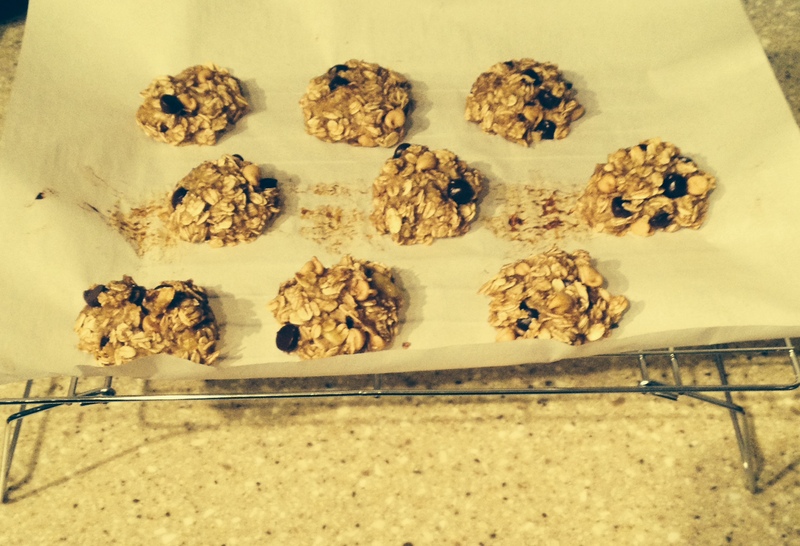 You can also add in your favorite “extras” (chocolate chips, peanut butter chips, raisins, nuts, coconut shavings, etc). 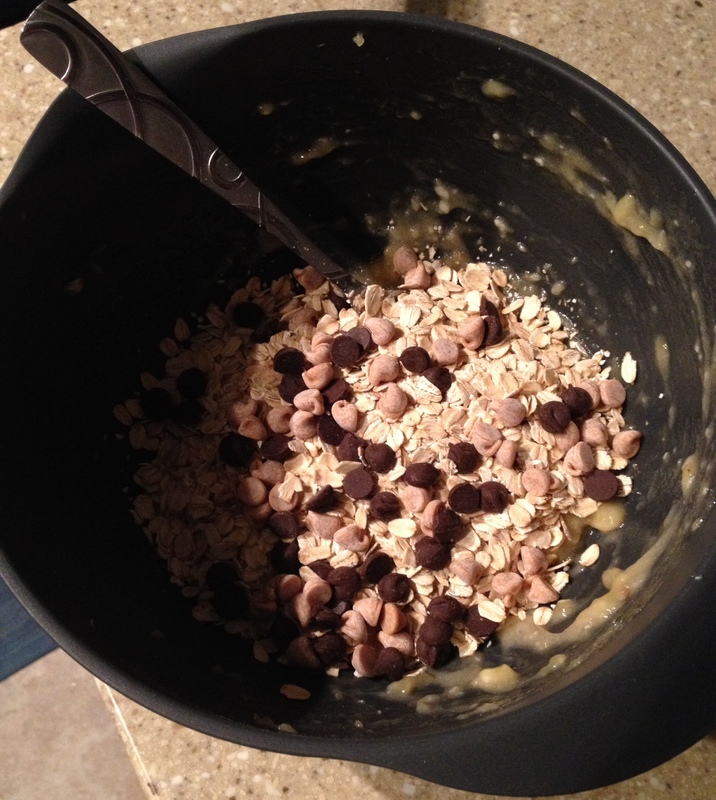 I added chocolate chips and peanut butter chips because…CHOCOLATE and PEANUT BUTTER. First, preheat the oven to 350*. 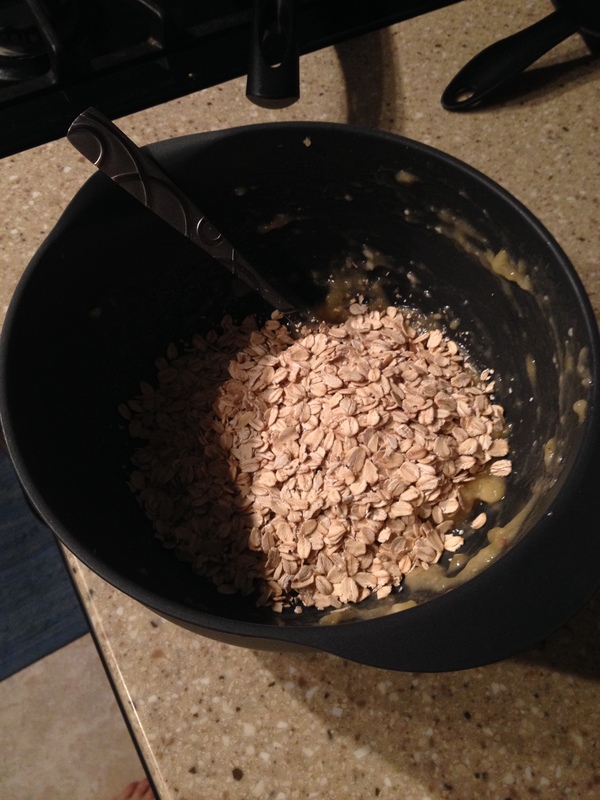 Mash up the bananas and stir up with the oats. Then, add your extras. 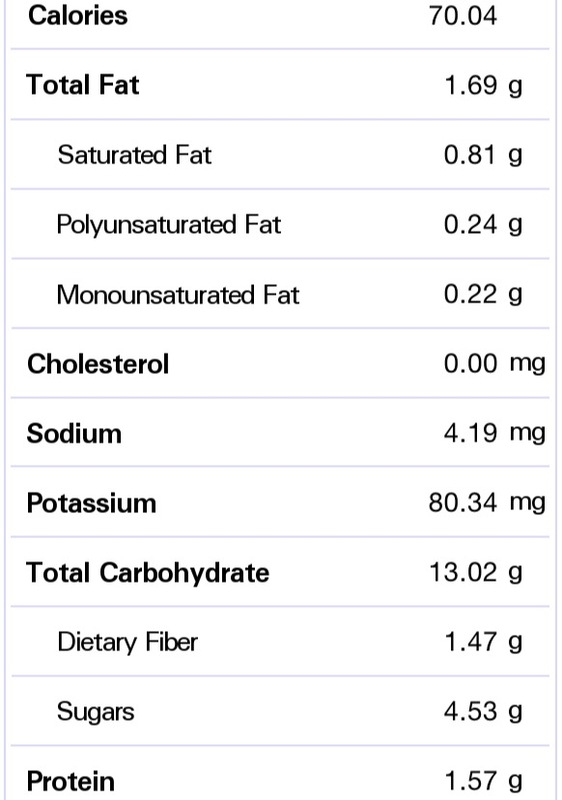 I used 1 tablespoon of each flavor of baking chips. I also tossed in a teeny bit of vanilla and a sprinkle or two of cinnamon. 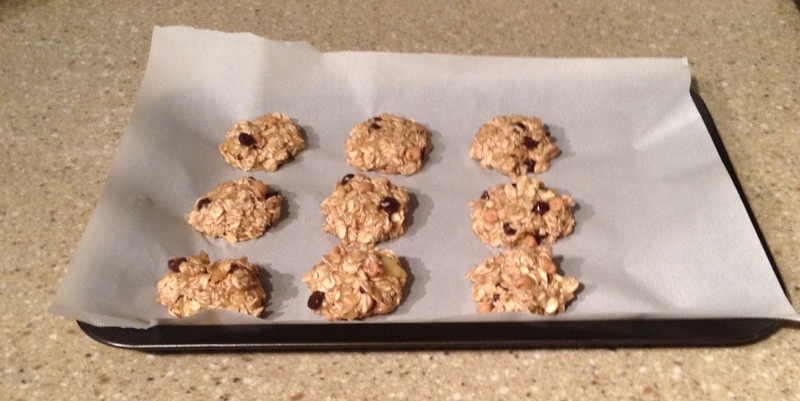 After that, I scooped the “dough” into a spoon and dropped it onto a parchment paper-lined cookie sheet. Fifteen minutes later, they were done! These cookies were DELISH! 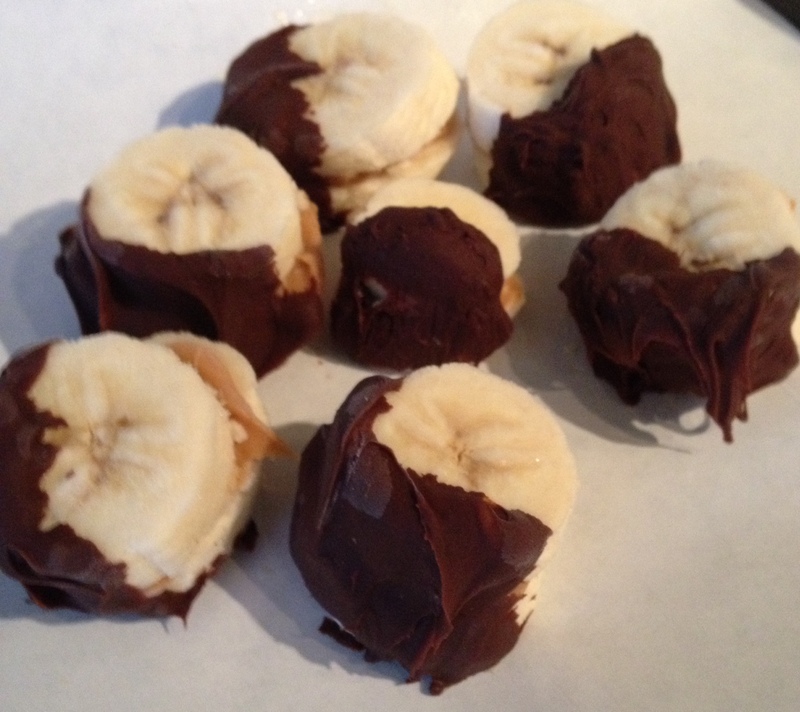 AND–added bonus–they are super healthy and low in calories! 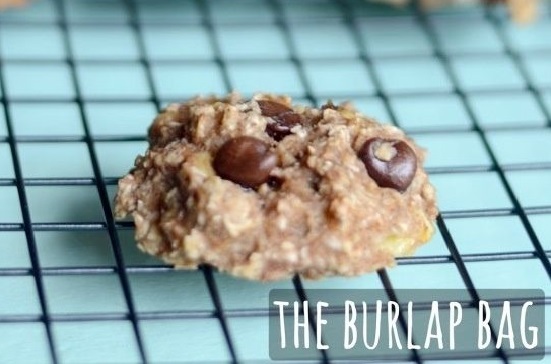 You should totes make these tonight! They’re super easy and awesome! Today’s Try It was actually tried today! I typically do my try its on the weekend, because I have more time. But this one was just too tasty-looking to wait for! In the words of Napoleon’s grandma, I “made myself a dang quesadilla” for breakfast! 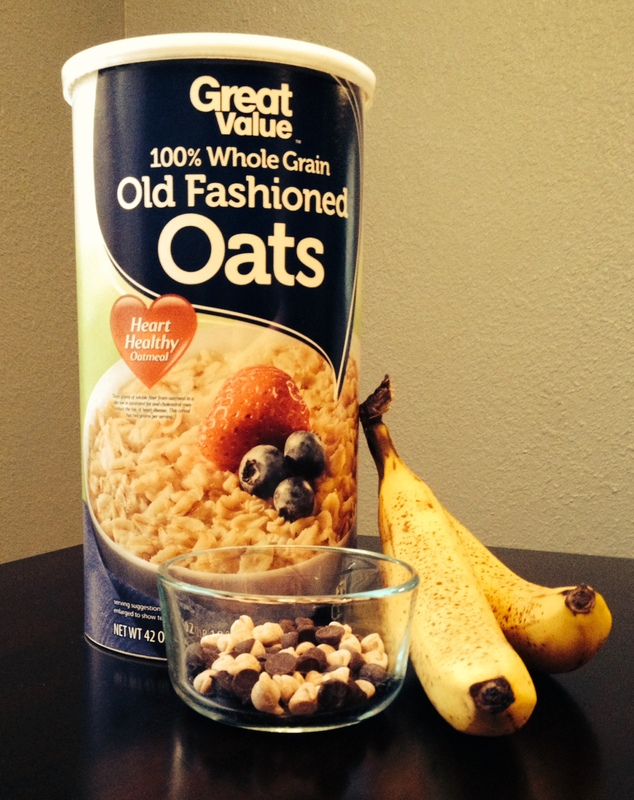 It was so easy–and nutritious! 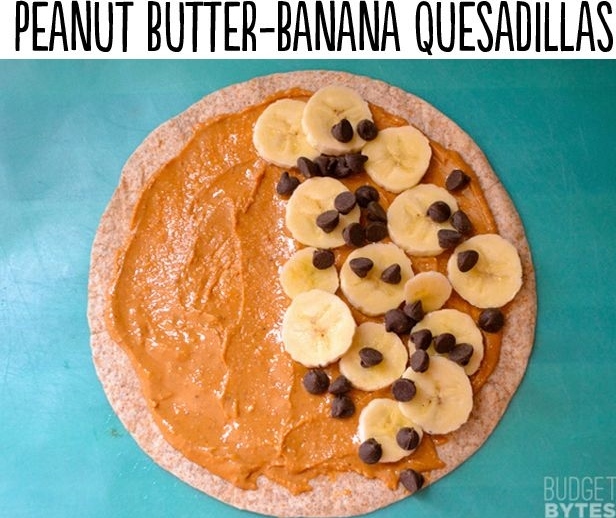 First, spread the peanut butter on your tortilla. 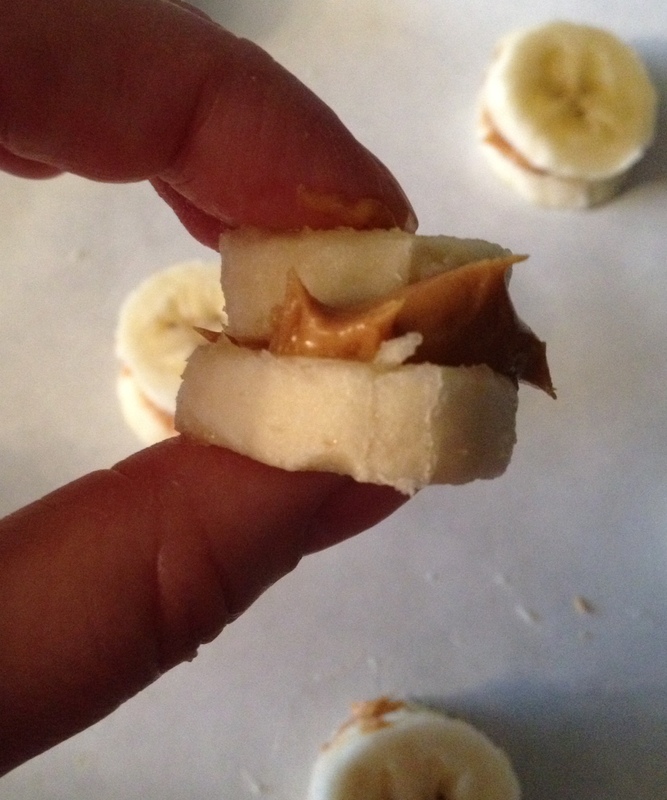 I only spread it on half of mine so I could cut a few calories. 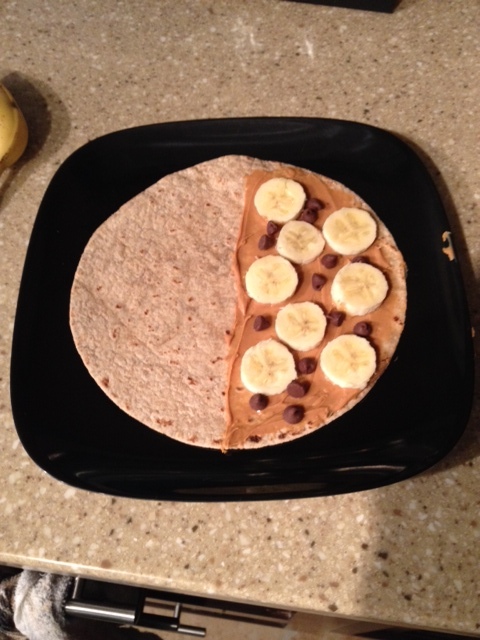 Then, slice half of your banana and place the slices on the tortilla. Finally, sprinkle the chocolate chips. 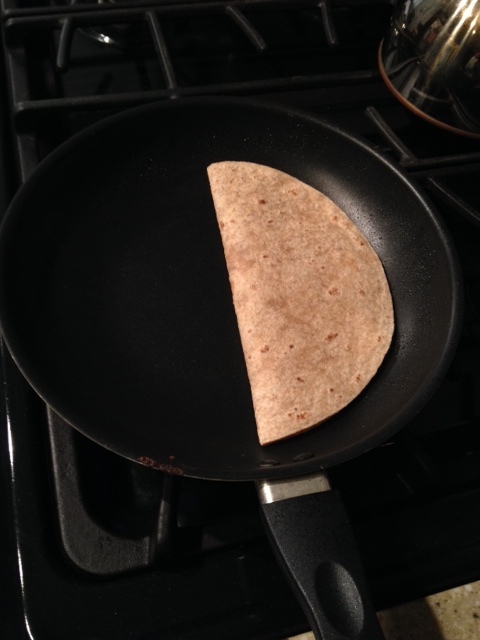 Fold over the tortilla and place in a pan over medium heat. 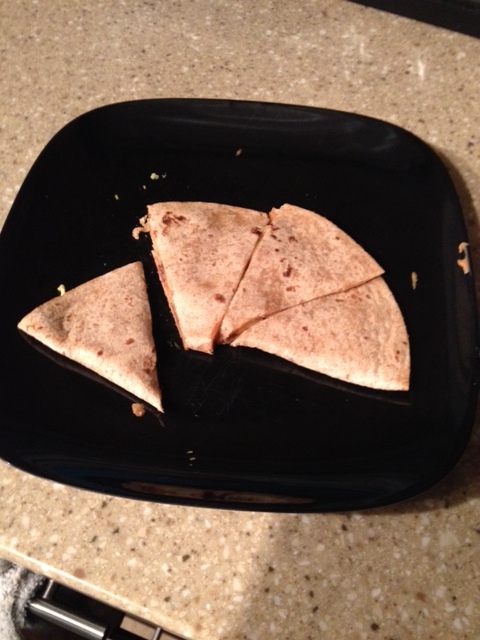 I let the quesadilla cook for about a minute a side; I didn’t want the tortilla to burn (I also snacked on the other half of the banana–waste not, want not!). When I thought it was cooked enough, I took it out of the pan and sliced it up! This was a really good breakfast! And super filling! 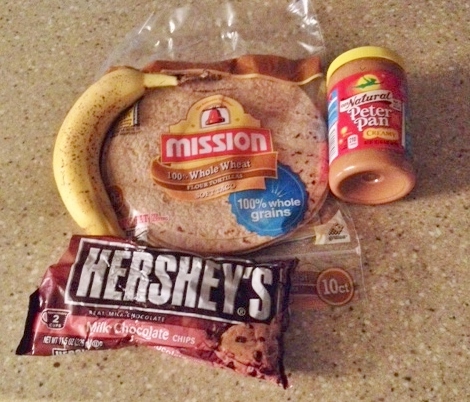 I didn’t have to eat my usual mid-morning snack, I was so satisfied!